52 different ways to make your own alternative printing & stamping tools from ordinary & not so ordinary objects. If you would like for me to autograph your book, in the box below tell me how you would like it signed. 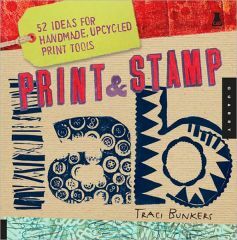 Artist and popular workshop instructor Traci Bunkers can turn just about anything into an interesting stamp, printing block, or tool. 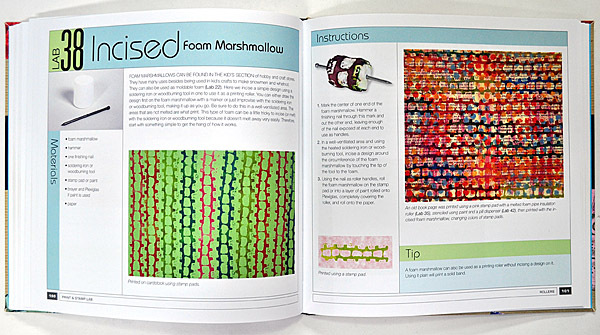 In this book, she shows readers how to see overlooked, everyday objects in a new way, and how to “MacGyver” them into easy to use printing blocks and tools. 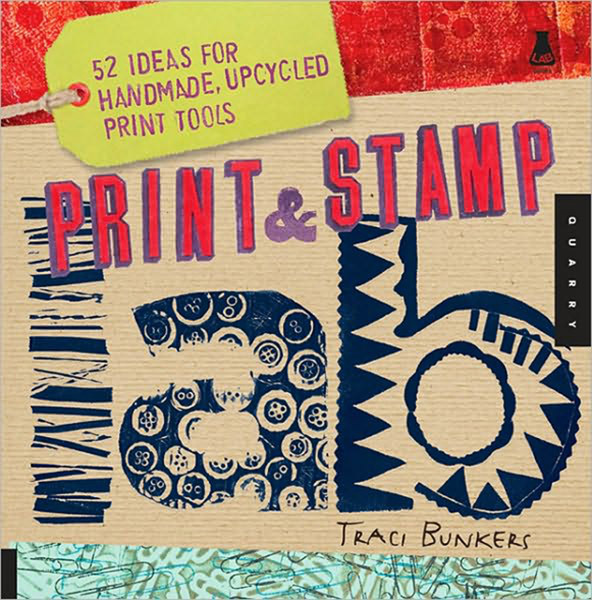 Readers learn to create 52 print blocks and stamp tools, all from inexpensive, ordinary, and unexpected materials–string, spools, bandaids, flip flops, ear plugs, rubber bands, school erasers, and a slew of other repurposed and upcycled items. 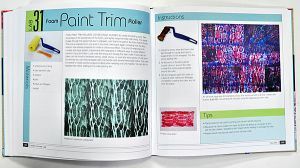 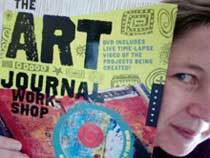 The book also shows how to use those simple tools to make gorgeous, multi-layered prints and patterns that can be used to enhance journal covers, stationery, fabrics, accessories, and more. 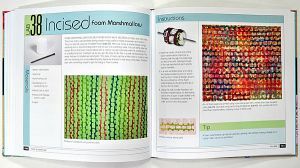 Here is a video I made, demonstrating one of the techniques in the book, making moldable foam stamps. Products related to "Print & Stamp Lab"
Stamps of Asian signets, graphics, and ceremonial images to add an international flare to your work. 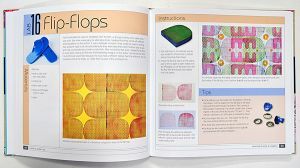 Various ethnic symbols, chops and images to liven up your artwork. 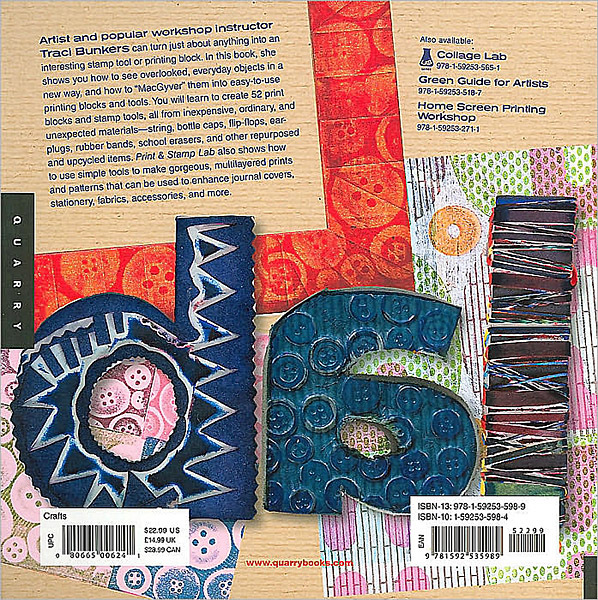 Stamps of woodcuts & engravings having to do with astrology.